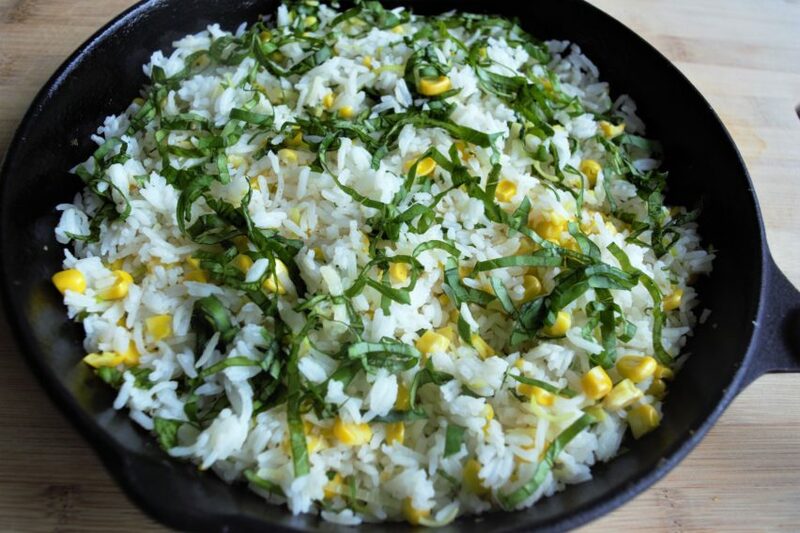 This simple and easy vegan basil corn rice recipe is my “veganized” version of a recipe found in the Food Network Magazine. 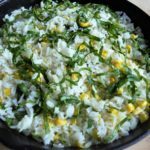 Every summer I make this rice recipe with local corn. 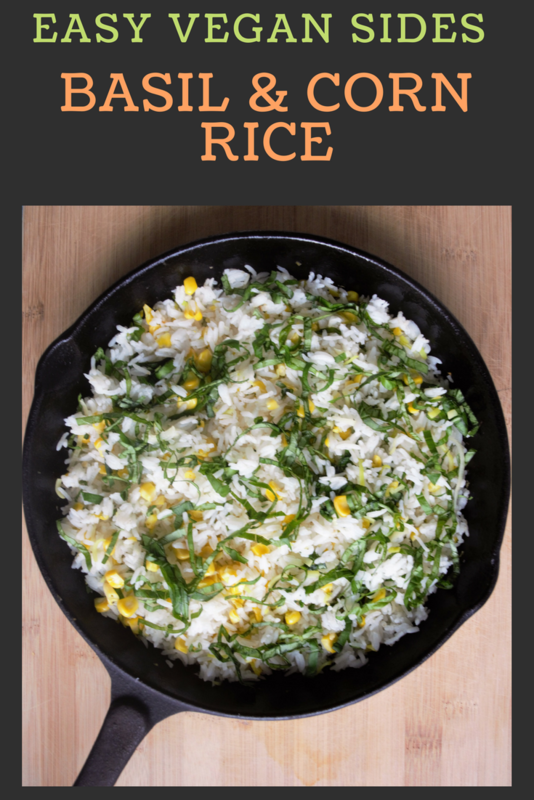 When the summer is over, I make this rice as a side dish for a chili. It was perfect! Next time I will try the same recipe as a salad for the summer by adding a light lemon vinaigrette. Also, I want to try a different grain, I bet quinoa would be fantastic as a salad! 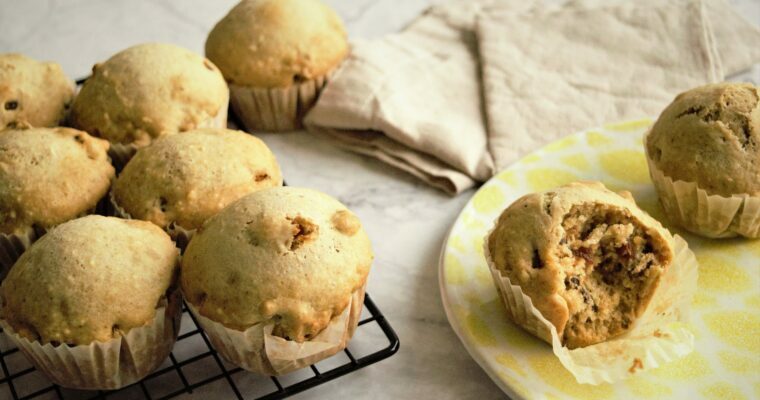 There are endless possibilities with this recipe! Different grains, adding roasted corn, experimenting with different vinaigrettes (balsamic vinaigrette would be great! ), adding roasted and garlicky cherry tomatoes, I can’t wait to make this dish again! I usually use Basmati rice, but brown rice is a much healthier version, and it tastes great in this recipe. I sometimes use shallots or leeks instead of onions. 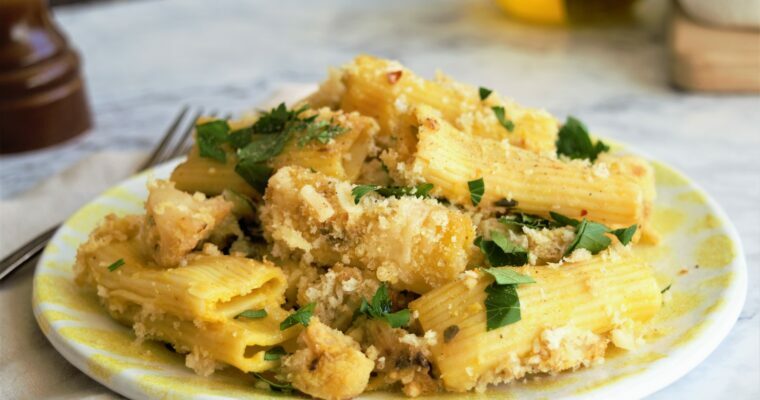 You can omit the butter and extra-virgin olive oil instead. In a medium saucepan over medium heat combine the butter, onion, garlic and rice. Sautee for about 3-5 minutes. Add corn and 2 cups of water and bring to a boil. Add salt to taste. Decrease the heat to medium-low, cover and cook until rice is almost cooked through about 10 minutes. Turn off the heat and let sit, covered, for 5 minutes to finish cooking. 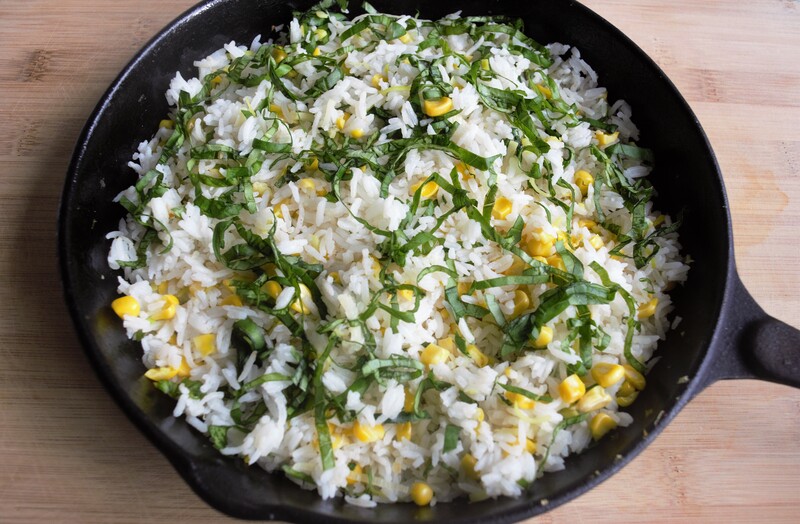 Fluff the rice with a fork, add the basil and stir to combine. Serve immediately.